Smart Speakers are in 40% of HouseHolds & Alexa Has 70% of the USA Market Share. 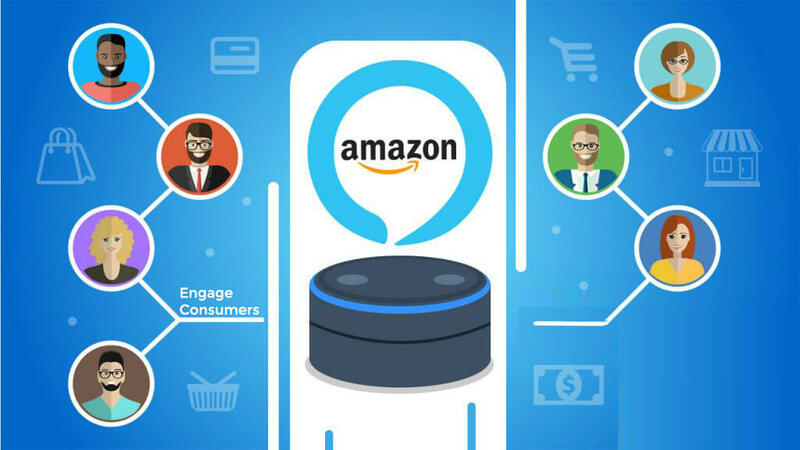 With Amazon Alexa, build your consumers an amazing customer experience! With over 40% of households having a Smart Speaker and it becoming more and more a part of our day to day life. Why are you not taking advantage of this massive marketspace? Create natural, engaging voice experiences and reach and delight customers through Alexa-enabled devices. Alexa can be used for a multitude of uses the ideas just need to be made! When you build skills that people are clamoring to have, not only do your customers win, but you do too! Making Money with Alexa Skills is a proven route for success. 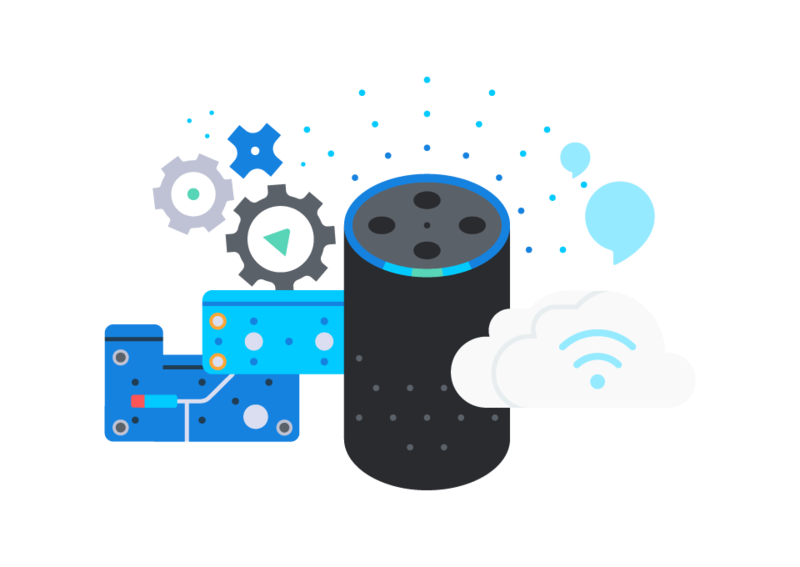 Selling premium content to enrich your Alexa Skill experience is one of the many ways to increase your value, while still helping your customers! Let's Find Out If Alexa Skills Are Right For You! When you create delightful skills with compelling content, customers win. With Alexa, you can reach customers via tens of millions of Alexa-enabled devices. Now, you can make money through Alexa skills using in-skill purchasing (ISP) or Amazon Pay for Alexa Skills. You define your product offering and price, and Amazon handles the voice purchasing flow. Over 40% of Households have a Smart Speaker! Alexa is Amazon’s cloud-based voice service and the brain behind tens of millions of devices including the Echo family of devices, FireTV, Fire Tablet, and third-party devices with Alexa built-in. You can build capabilities, or skills, that make Alexa smarter and make everyday tasks faster, easier, and more delightful for customers.